Dread the thought of putting all your shopping away after you’ve slaved away in the supermarket to buy it all? 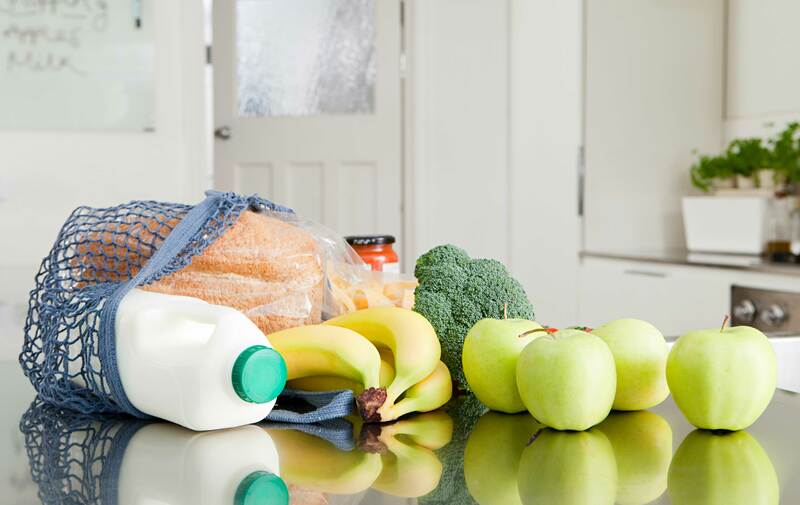 If you’ve already switched to the convenient world of online grocery shopping, you’ll appreciate the fact that while it saves you from having to ram your trolley down busy aisles, you still have to deal with sorting your shopping out when it arrives at your door. But what if you could get someone to deliver your shopping and put it away nicely for you in your fridge and food cupboards? Waitrose are launching a trial scheme with 100 customers called While You’re Away that will do just that. Customers taking part in the trial send a temporary access code to their home, using a secure app, and this will be deleted once the delivery has been completed. The delivery driver will place suitable foods in the fridge or freezer and leave ambient goods on the kitchen counter or wherever the customer has specified. The trial is taking place near the supermarket chain’s fulfilment centre in Coulsdon, south London. If it proves successful it is possible it could be rolled out across the country! The delivery drivers also wear a chest-camera to film the whole unpacking process, which the customer can watch if they like. This should help settle any worries about people snooping about your house. What do you think of the new service? Would you opt in if it were available in your local area?